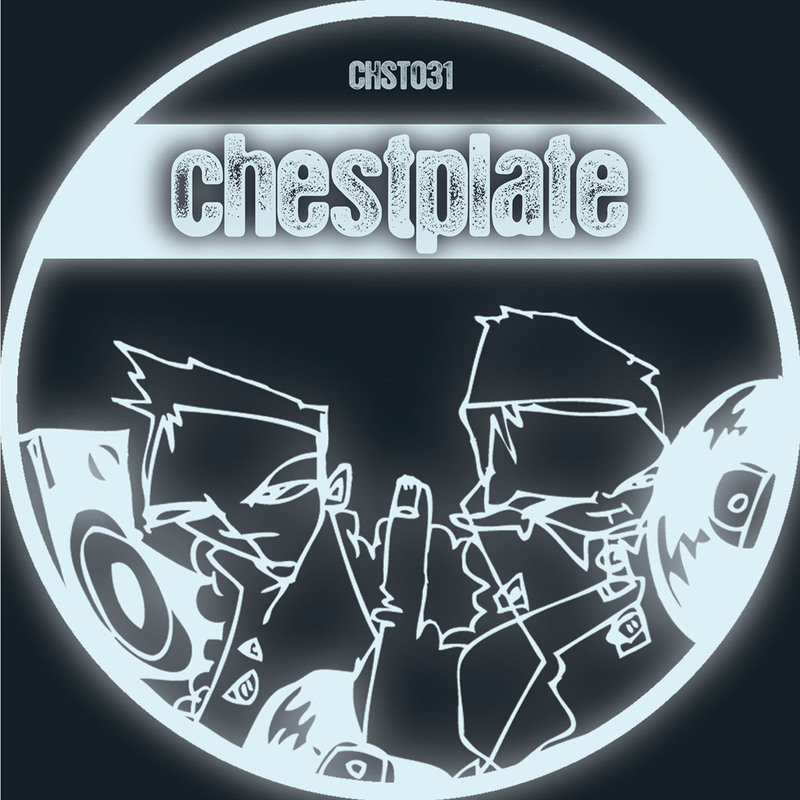 The Chestplate family continues to maintain it’s position as integral in the dubstep scene. With Distance’s two-part (Part 1/Part 2) ‘Outer Limits’ EP concluding mid-March, District takes the lead with 031 and puts forth three cerebral productions, each complimenting that signature Chestplate sound. ‘Roy’s Theme’ is an immediate hook with the contemplative synthery (<— made up word) that guides your ears through a tip of the hat to Bladerunner, and what could easily serve as scoring for the 80’s sci-fi film. A calm and gradual mood progression prevails through means of minimalist percussion and hypnotizing sub-bass notes, both resting beneath a sea of brooding pads that dish a pensive grasp on open ears. ‘Aftermath’ follows suit with respect to the deep space vibe – sirens and ray/laser guns drenched with delay and reverb – while adding more percussive energy with the deployment of more pronounced hats and a far more acute and aggressive snare. District’s masterful ability to warp and twist bass sounds from scratch makes subtle but potent appearances throughout the track. ‘Tempest’ is my persy off the release. The most powerful and energetic of the seemingly patterned progression observed in this release, District takes a neuro/techno approach with a clean and fluid bass construction that resembles early acid influences. Again, the desolate and dissonant synth leads carve a soundscape that evoke vivid imagery of fictional battlefronts and despondent victories. One last thing to mention that I know will brighten some of your days up – as it did mine when I heard the news. Many of you were disheartened to hear that Chestplate was discontinuing the cutting of vinyl for their releases. Rest easy, as I have solid word that this is no longer true and while being more selective, the release of Chestplate sound on our cherished (for some of us) medium will continue. Be on the look for the CHST032 from Los Angeles based producer, Mesck, signaling the first signing of a US artist to Chestplate and Mesck’s first release that will see a vinyl. I’ll catch you next time. One love. Ez everyone. Hope you enjoyed the holidays! I’m sure you’ve all seen the Dubstepforum 2014 Award results by now, whatever the f*ck those even mean. Can’t ever seem to wrap my head around trying to publicly award people for achievements with any form of art, especially in such a procedurally flawed manner. Anyway, big up to those who received the most votes and those who did not, you’re all equally deserving of praise in my book. Special shout to Alastair, Brett, and the newcomer Jake at TRUSIK as I think they’ve done a fantastic job in taking the blog to the next level with class. 2014 is your year, boys. In other news, the Italian imprint, No.Mad Records, has been pushing some serious sounds within the past year (and much earlier, too) with artists from all over the globe. Graziano’s ‘Room 2’ EP, Piezo’s ‘Ptay’ backed with a wicked remix from Killawatt, and Matt U’s ‘Something About You’ EP have all garnered support and respect from various sectors of the deep scene. 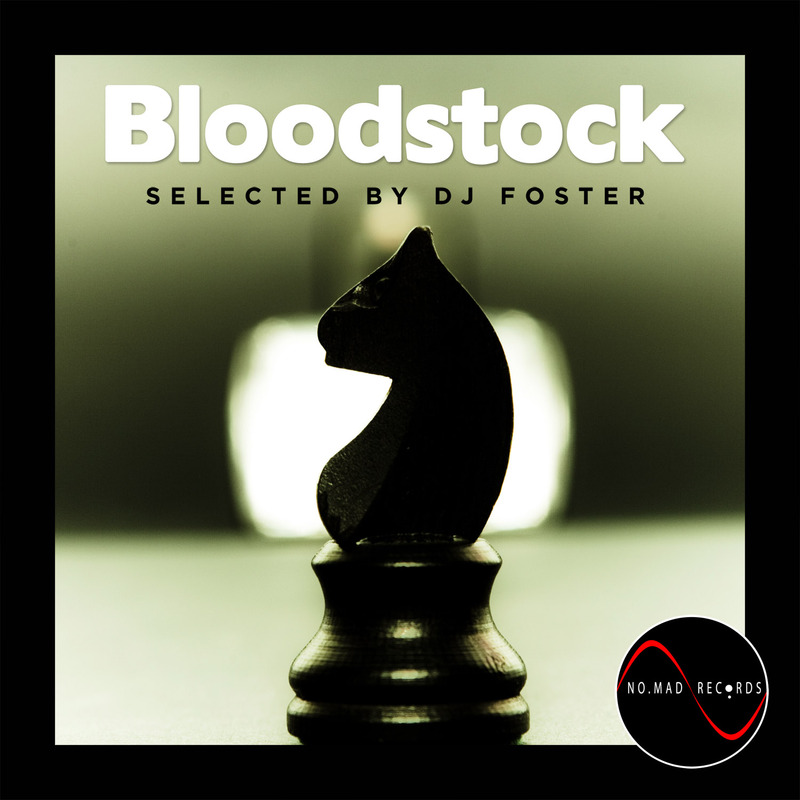 The imprint has taken a giant leap with their latest VA compilation, ‘Bloodstock’, which brings a solid amount of new artists alongside some of the imprint’s staple musicians to curate and execute a diverse representation of both the label and the sound. Everything from the minimal roots vibe of Occult’s ‘Rockers’ to pounding techno-esque percussion of Epitome’s ‘Shinbone’ – it’s all here. A brilliant way for the imprint to hit 2014 with a running start. Tracklist and previews below! While the official release date is set for February 4th, you can pre-order the CD from the NoMad website NOW (limited to 100 copies). Don’t sleep on your chance to get the CD and digital copies of this release before anybody else! Thanks for stopping through, I’ll catch you next time fam’. One love. Hope everything is good. Out to everyone who is in the trenches with finals at university right now – I FEEL you. Anyway, I’ve got some time to kill and wanted to give some love to a killer release set to drop late December. 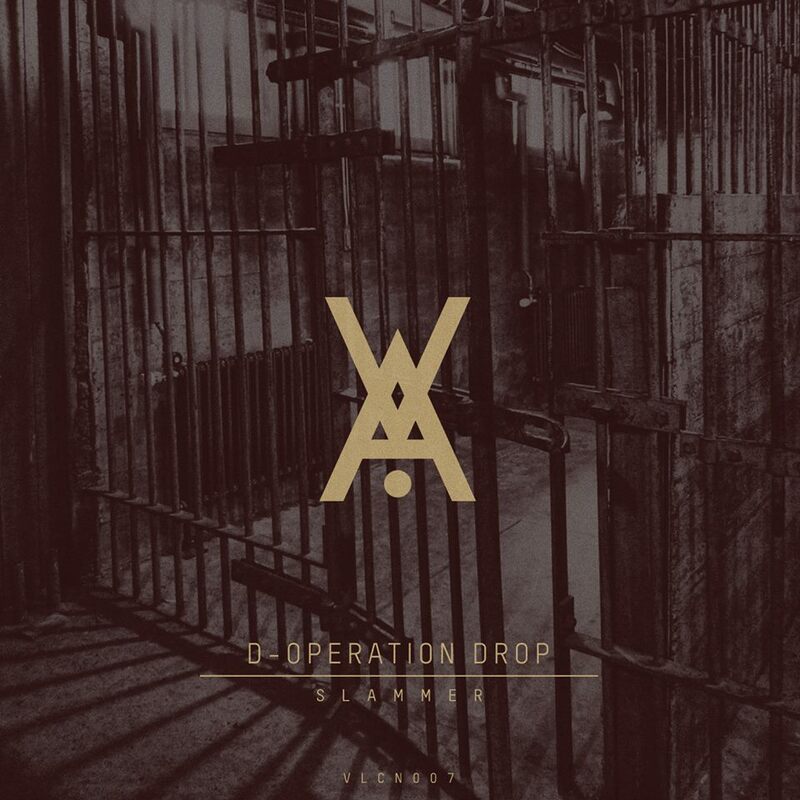 Vulcan Audio has been on somewhat of a hiatus since their 006 with Jafu (which was DOPE so check it out if you slept on it) but have returned to the frontline with their recent signing of the Italian dreadnaught, D-Operation Drop. I would be hard-pressed to believe anybody at this point if they said they hadn’t heard at least one tune from DOD. This small army of friends has been pushing out tunes and getting signed like madmen. Recent releases with Wheel & Deal, Bacon Dubs, Redshift One and forthcomings due on Vulcan, Subaltern Records, and NoMad highlight the virtuosity this group has displayed over the past year. Their ‘Slammer’ EP showcases percussive precision, slumping sub-frequencies, and the signature array of dystopian synth programming that would put a thizz face on Rob Ford quicker than a 10-cloud to his lungs. ‘The Addition’ stands out as my favorite beat off the EP; it’s energetic kick and pumping sub get my blood flowing – definitely one to engage the dance! The collaboration with Piezo, ‘Trench’, is another one that gets a massive salute. The swing in this one is absolutely top-notch and each time I listen to it, I find nearly every appendage on my body subconsciously synchronizing itself to the beat. Bacon Dubs bossman Sparxy closes the EP out with his remix of ‘Slammer’, twisting sounds into an unfathomable dimension, causing a thorough consideration to whether or not you’re still human. This guy knows how to bring the energy. Hope you enjoy the sounds! Stay locked with the pages above for official release date, or check the Bassweight Society Facebook page. I’ll catch you next time! EZ everyone. I’ve got a deep-tech release that has been circulating through my monitors the past couple of weeks. 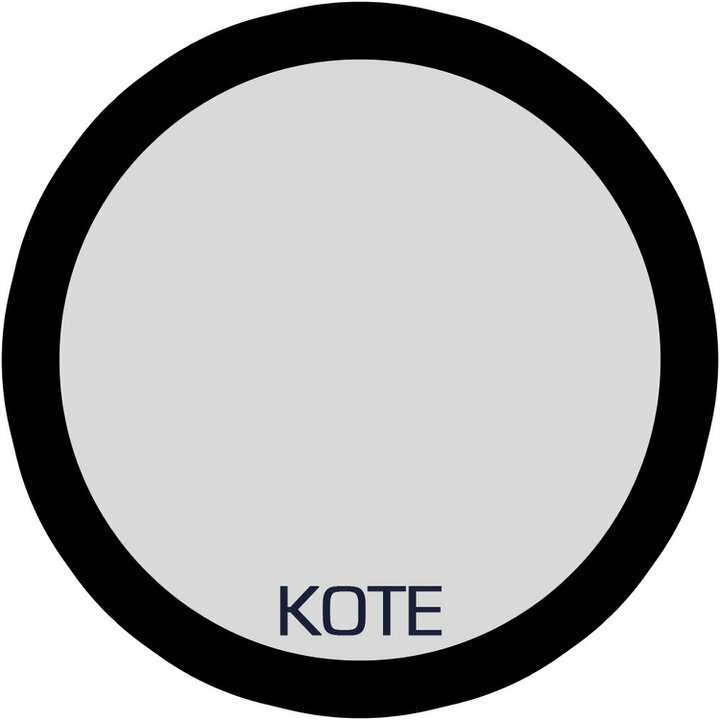 Jamie Ward, who heads up Act Natural Records, has built four tracks for the underground imprint, Kote Records based out of London. Having spent the last couple years curating the releases for Act Natural – signing artists East End Dubs, DJ W!ld, and Chris Lattner among others, Jamie has developed an ear for excellence when it comes to stripped-back, quality deep-tech sounds. Bringing his impeccable palette and production quality to Kote, Jamie lays down a collection of spacious and dark constructions, fueling any dancefloor into early morning hours. Ward joins the Kote roster alongside John Monkman, Sek, and Philip Ort, furthering the label’s reputation of cutting-edge music. Have a listen below. I’ll catch you next time! One love.